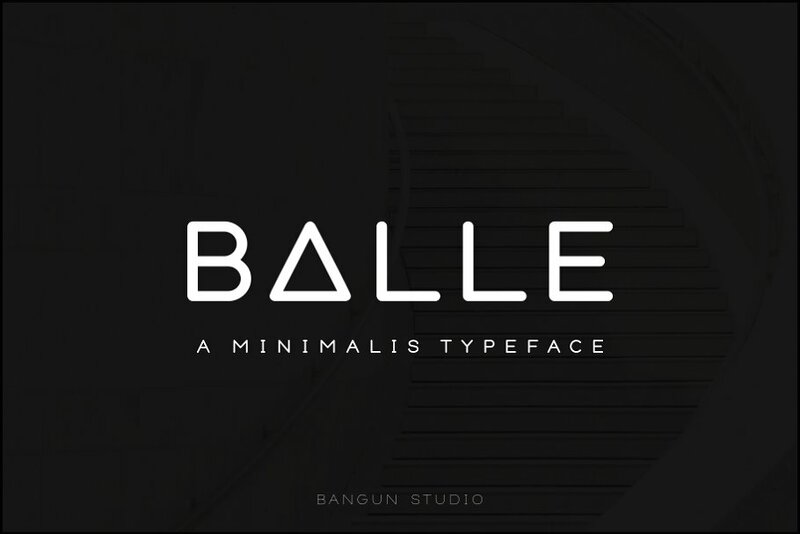 The modern design loves minimalism. Minimalism is the art of knowing how much is just enough. 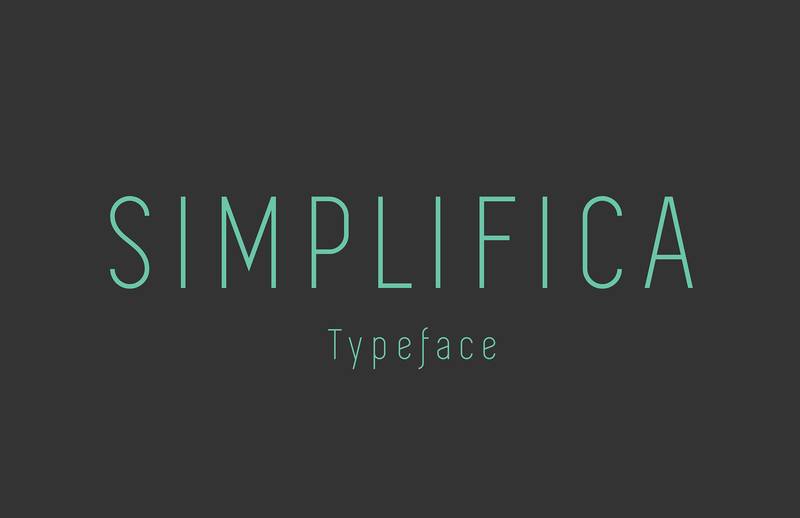 Minimalistic design is not only small letters and invisible graphics, but a lot of clean spaces, big texts with a short sentenses and so on. 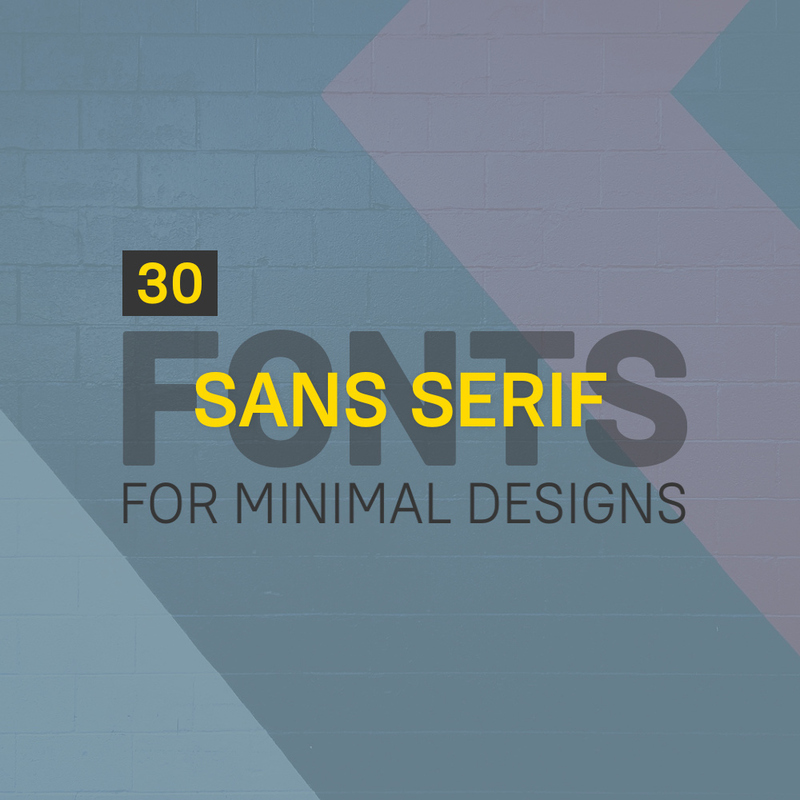 So in this great post we have collected more as 30 handpicked sans serif fonts for minimalist designs and make your typographic projects as modern as possible. 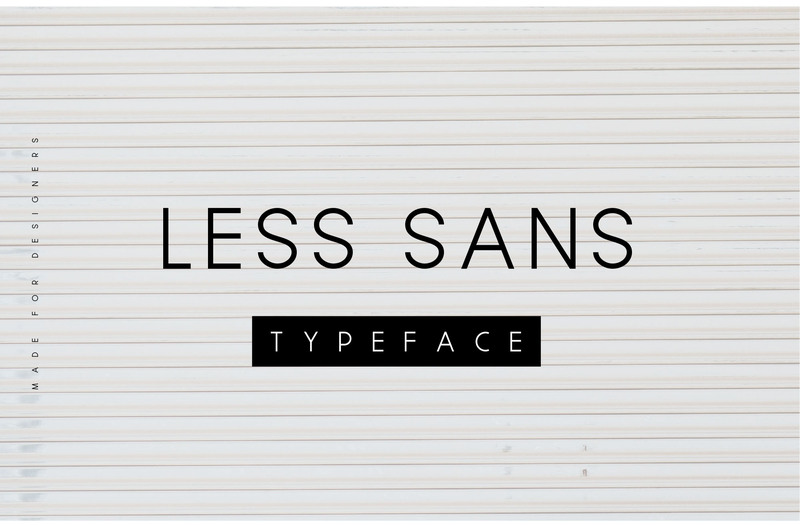 Less sans is a very minimal typeface crafted with love by designers for designers. The font is constructed around a geometric well studied grid. 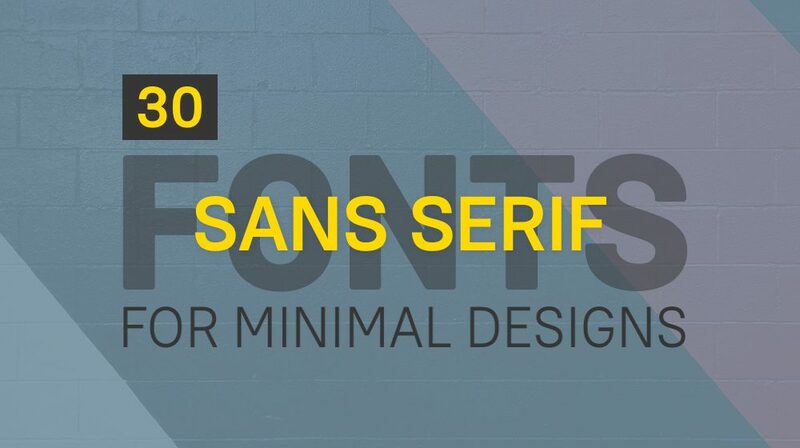 It consists of 3 weights; regular, light & bold. 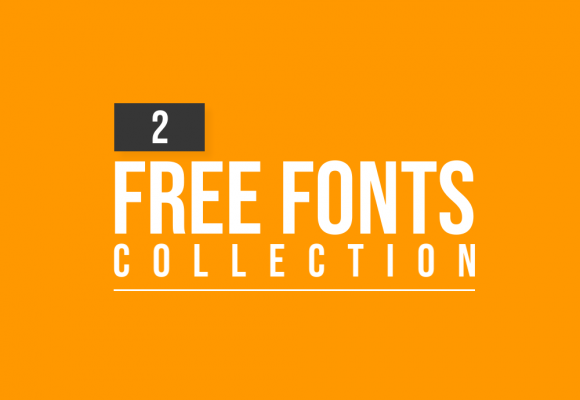 All uppercase, lowercase, numerals, most symbols & glyphs and included. 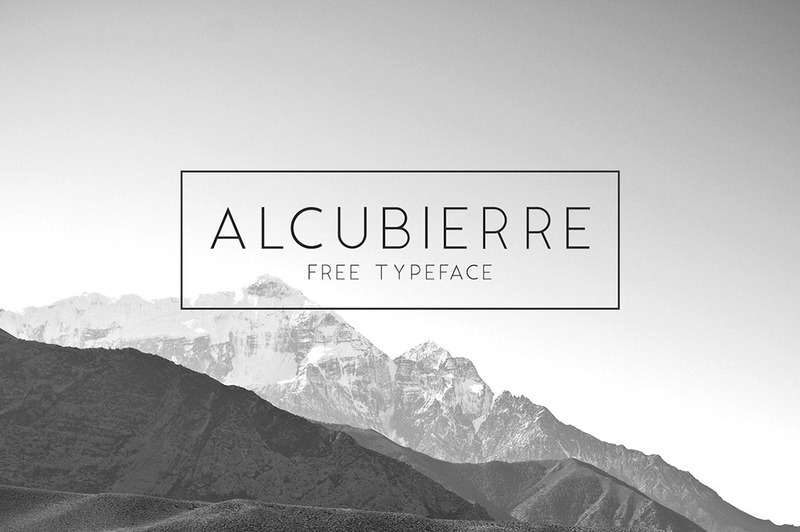 Alcubierre is a geometric sans serif typeface stepping in the foot prints the original font Ikaros. 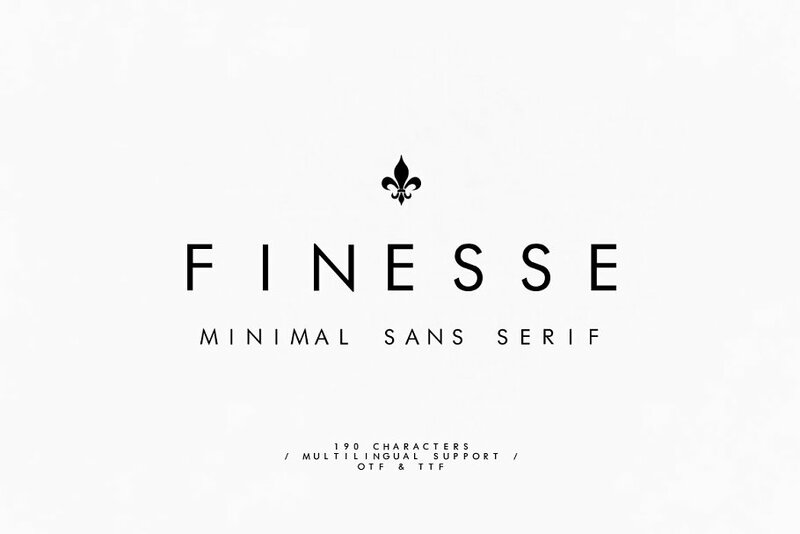 Using the advantages to make a clean minimal font, it works for a variety of uses. 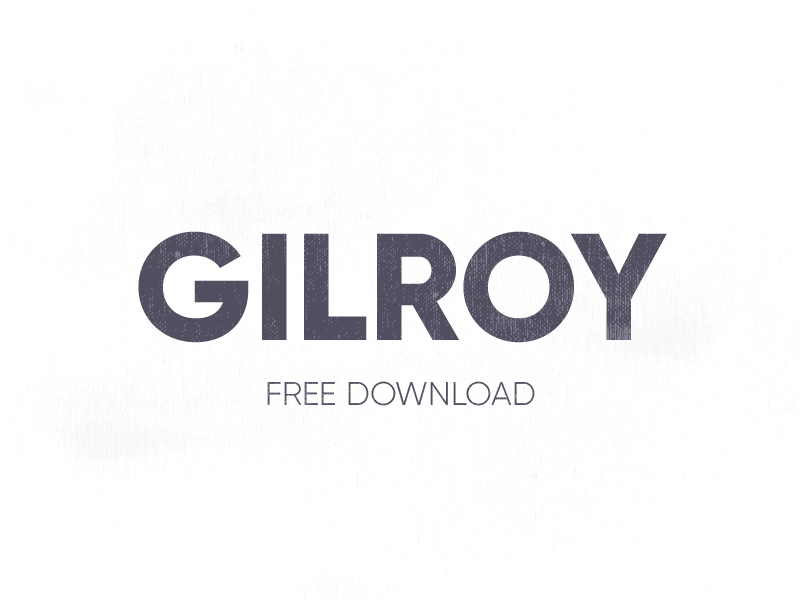 Gilroy is a well known sans serif font, clean, best to write a headers. 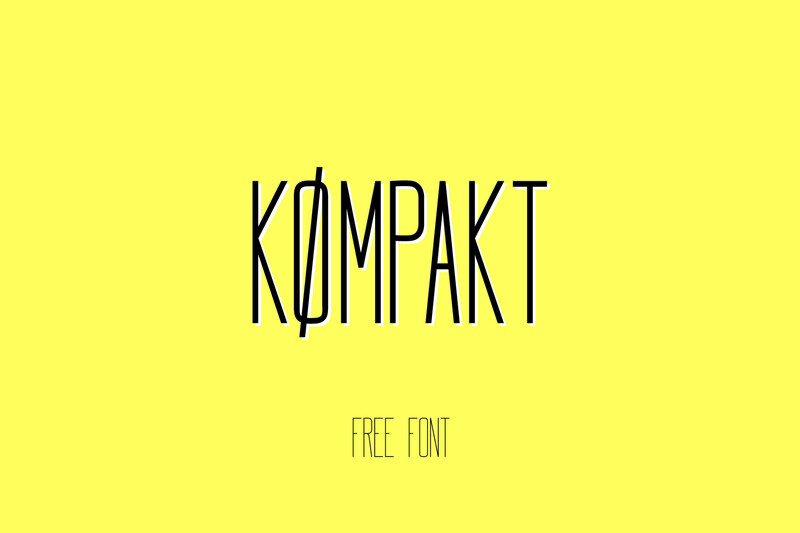 Free download. Anson is inspired by The Avro Anson, a British twin-engine, multi-role aircraft that served with the Royal Air Force. 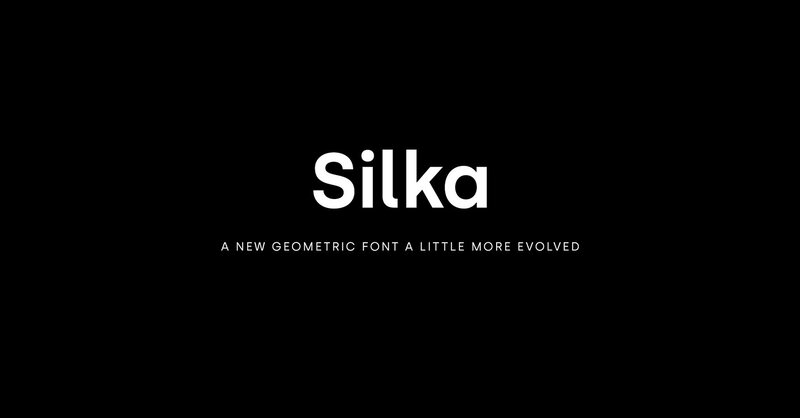 Silka takes a new look at geometry and it looks more contemporary. 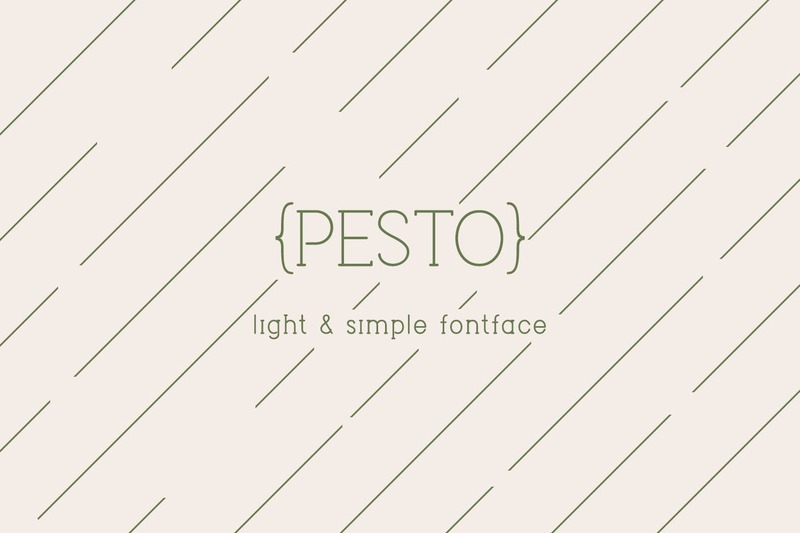 A minimal contrast of strokes, a closed aperture and geometric shapes of characters manage to express a neutral and clear typeface. 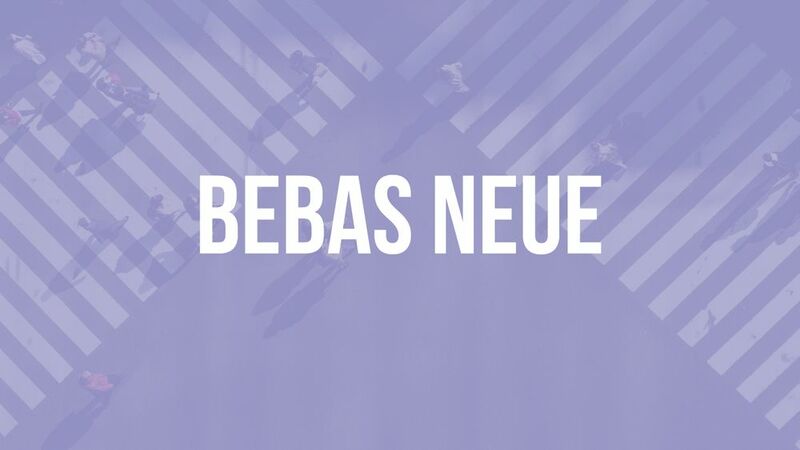 It’s a contemporary humanist sans that is approachable but well-grounded, getting any content delivered with efficiency while looking smart and professional. Minimalist, Elegant, and Exquisite. 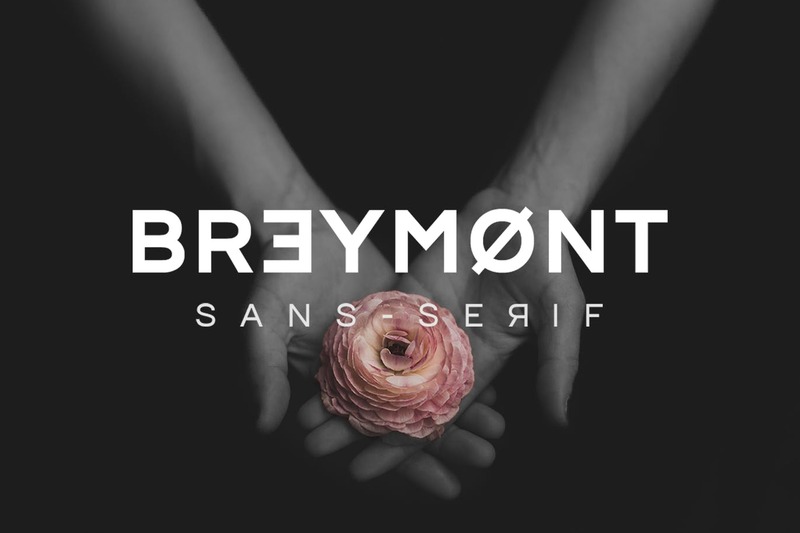 Breymont is the new modern all caps typeface that always feels right under any circumstances. The dimensions of the letters and the general sense are modern and contemporary but also retain the refined functional touch of the rational structure. 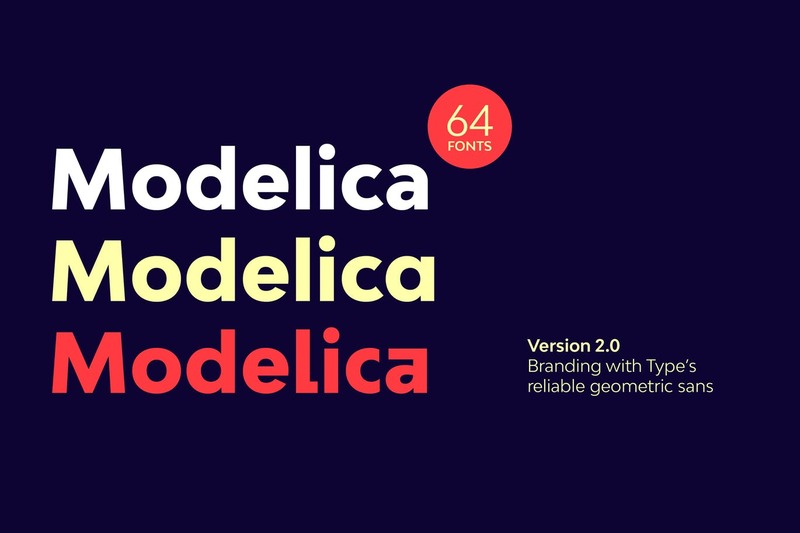 The result is a unique and unorthodox typeface that is perfectly suited for graphic design application ranging from editorial and corporate design to web and interaction design. 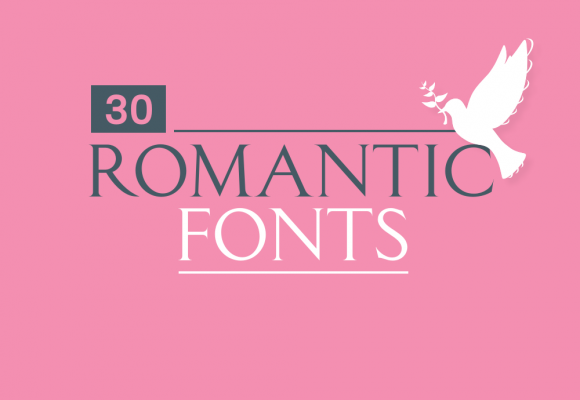 Create bold, gorgeous headlines and elegant designs with a vintage flair. 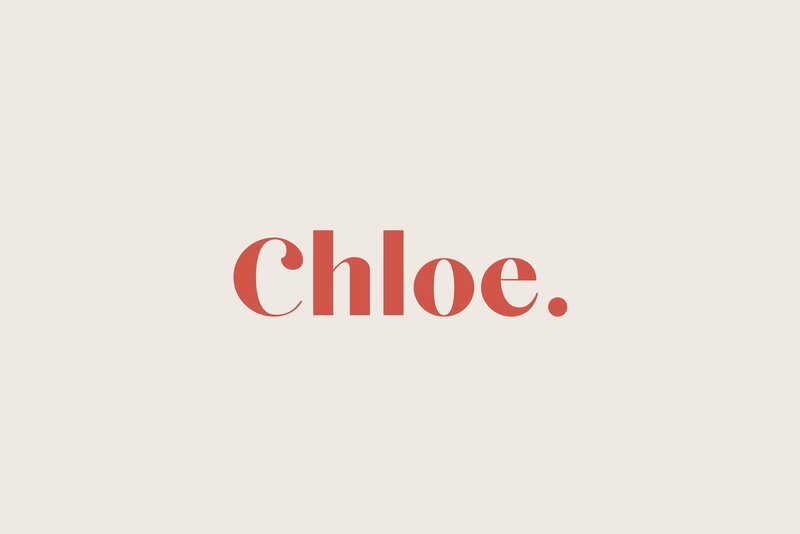 Chloe’s contrasting lines and curved terminals give a sleek, elegant look to logos, holiday cards, wedding invitations, quotes, advertisements, and more. 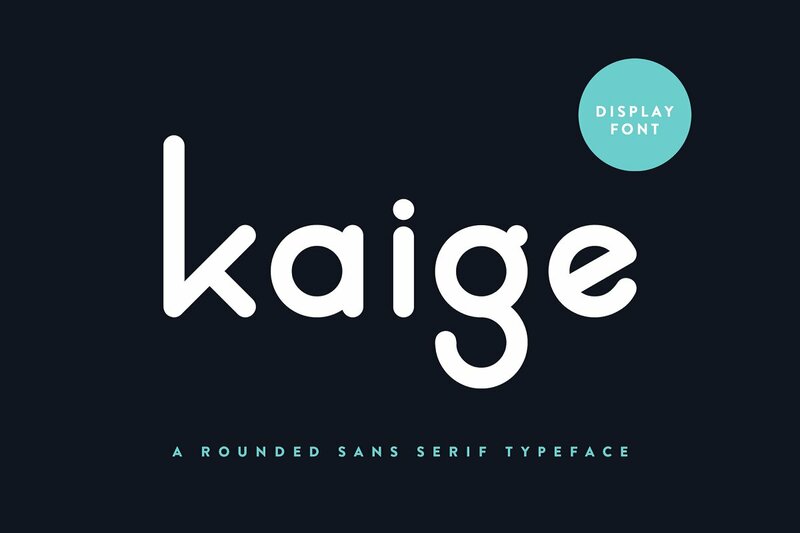 Chloe is a versatile typeface that’s full of character and one you’ll come back to time and again. Create something beautiful today with Chloe. 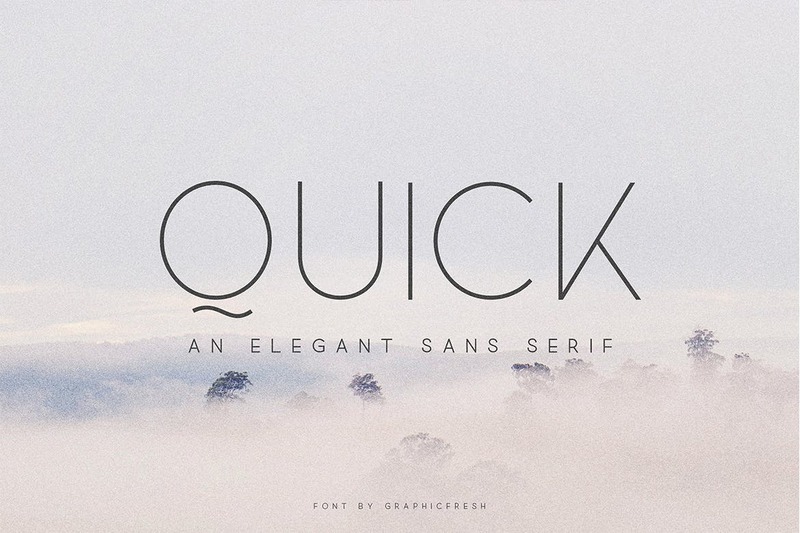 Qualy is a logo design font, not text font. 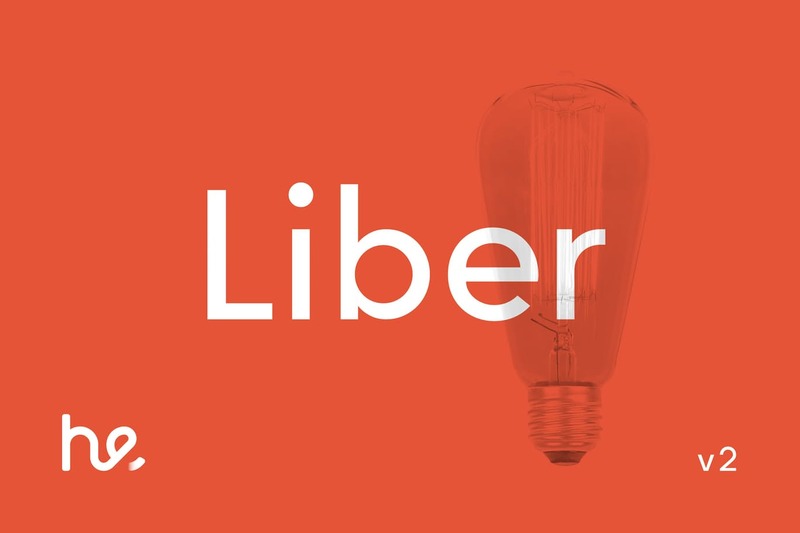 It’s made to create nice minimalist logo designs. Strong, unified, and articulate. 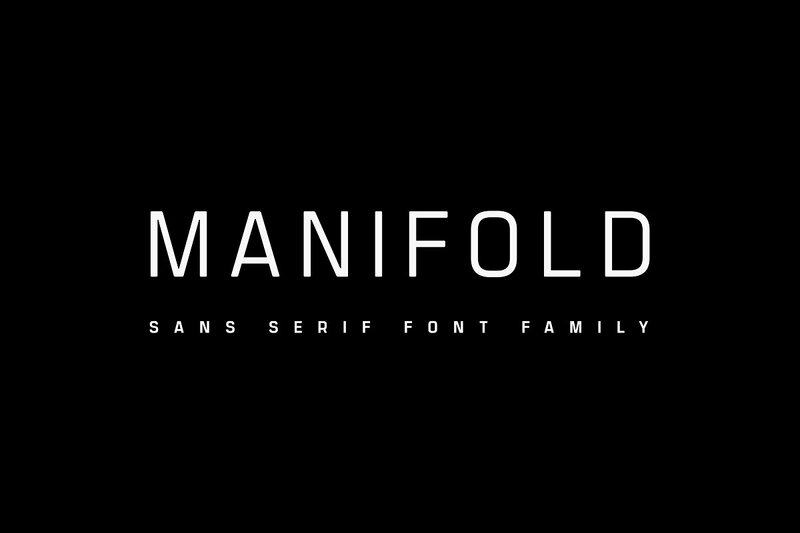 Manifold is a utilitarian typeface inspired by the precision of a computer terminal, then tempered and softened with a hint of warmth. 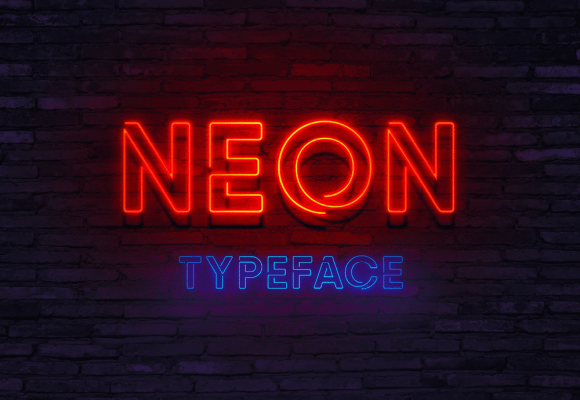 Manifold’s unified letterforms and tall x-height are excel in user interfaces and short copy – or track it out for a sophisticated, cinematic look for titles and headlines. 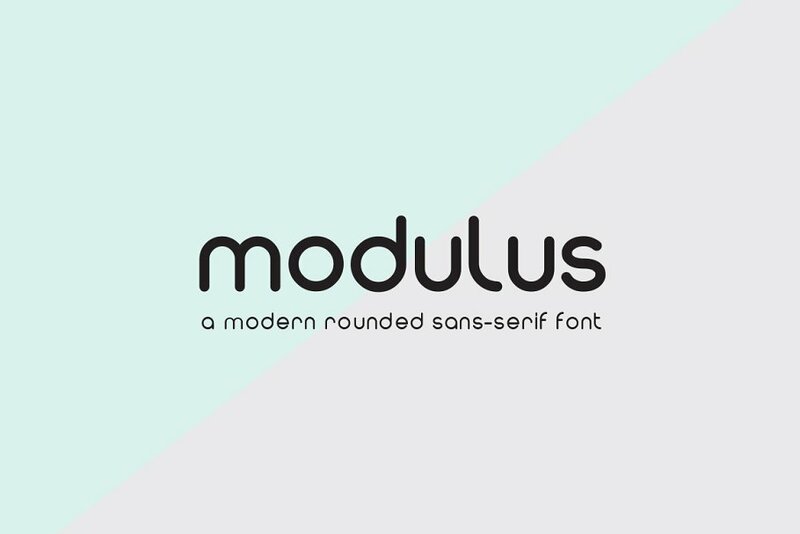 Minimalis rounded typeface it’s perfect for namecard, poster, logo, magazine, cover, banner, tshirt and headers, logo and other any business related. 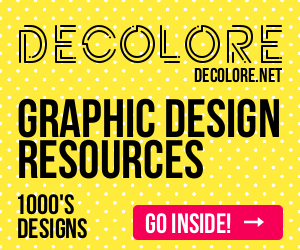 Create bold, beautiful graphics and gorgeous headlines with a vintage feel. Olivia’s contrasting lines, wide curves, and short tails give your designs personality and a touch of elegance. 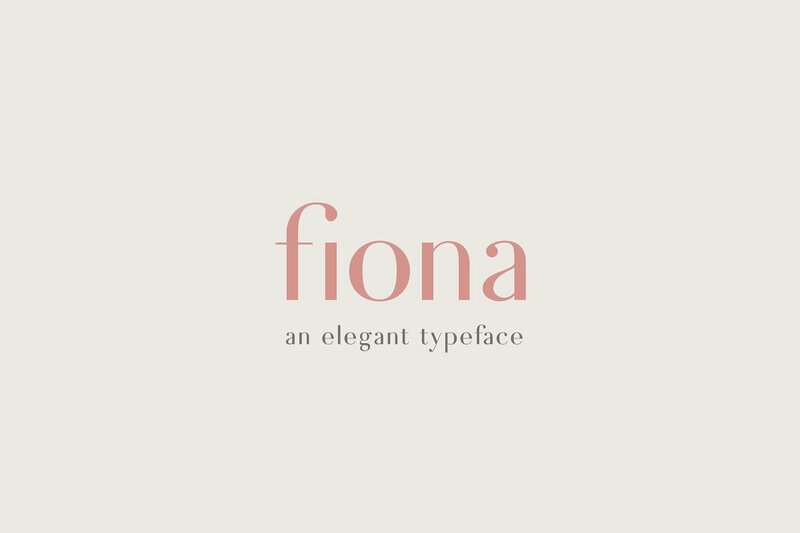 This versatility makes Olivia perfect for logos, wedding invitations, quotes, branding, editorials, and more. 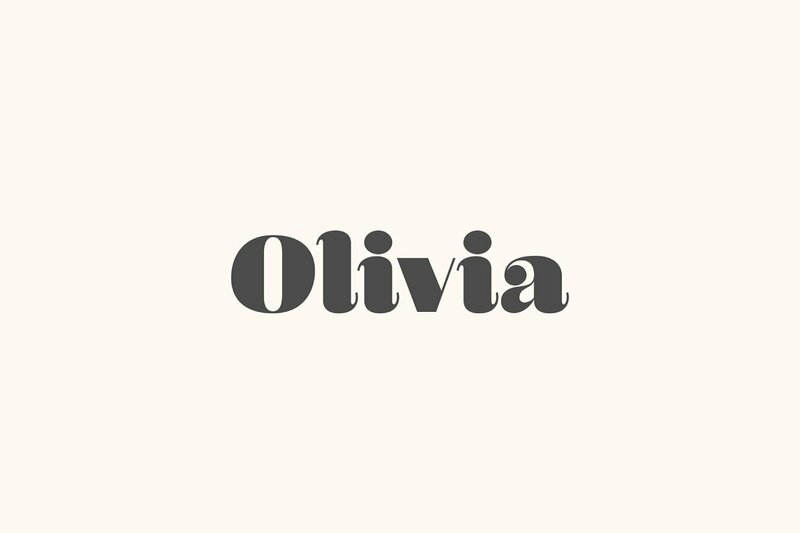 Olivia’s aesthetic will draw you in time and again and elevate your designs. 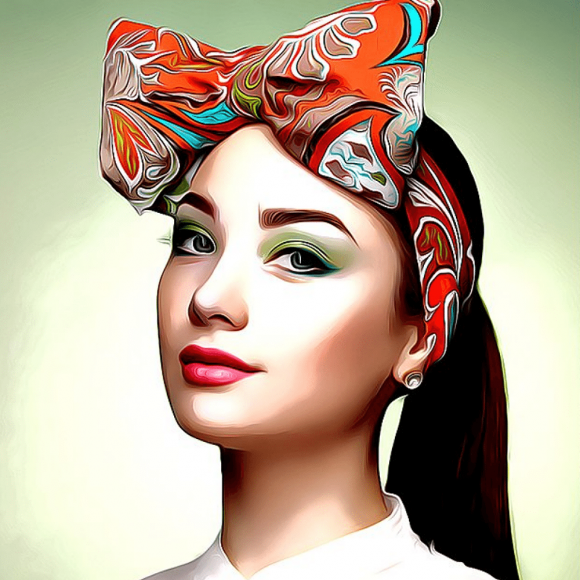 Start creating something beautiful today with Olivia. 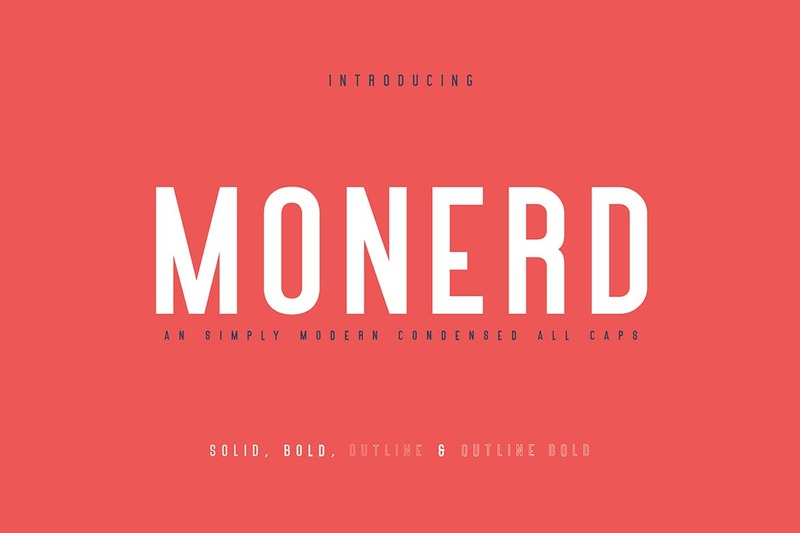 Monerd is a bold sans serif with outline, outline bold & solid font files. 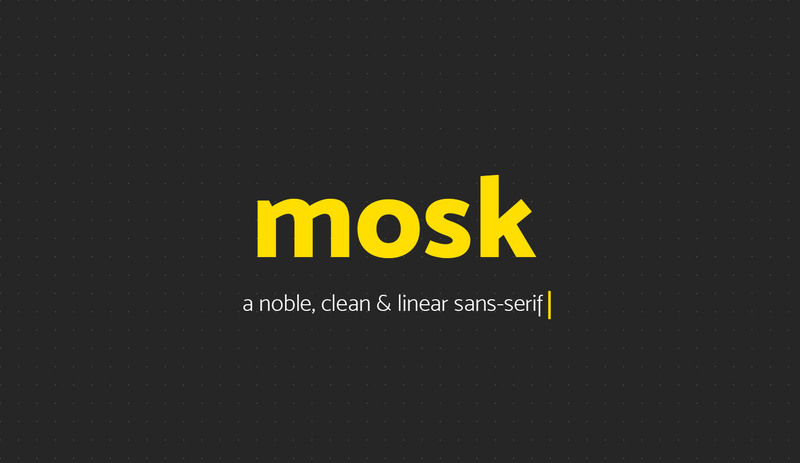 Monerd Sans is the improved of the previously Serrona Typeface. 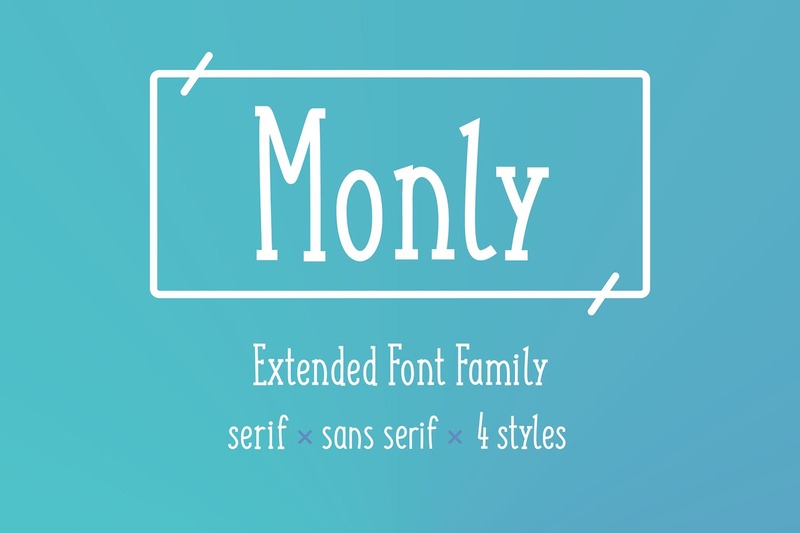 Monerd Sans is perfectly suited to branding, logos, magazines, films, website, headlines, titles, captions, games, apps, posters, t-shirts and more. LORIN is a modern geometric Sans Serif typeface with a great focus on aesthetic quality of typography. 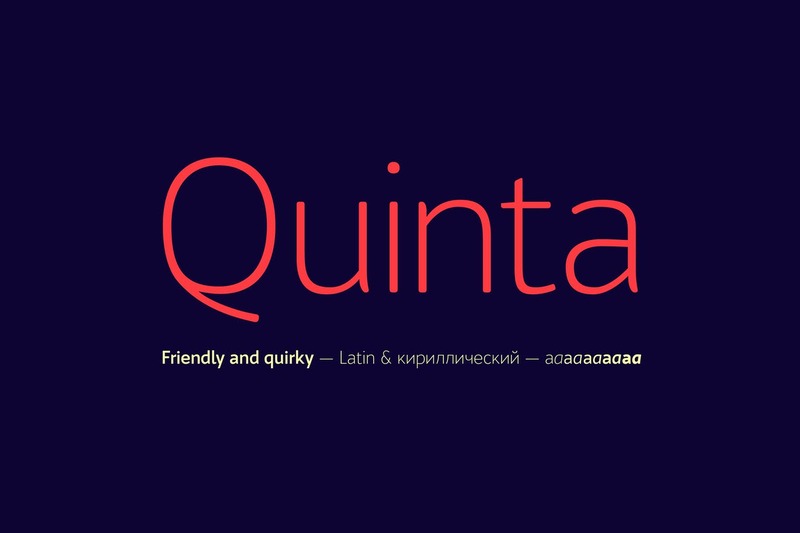 The concept of LORIN is inspired from some of the classic geometric fonts but with an added quality and charm. 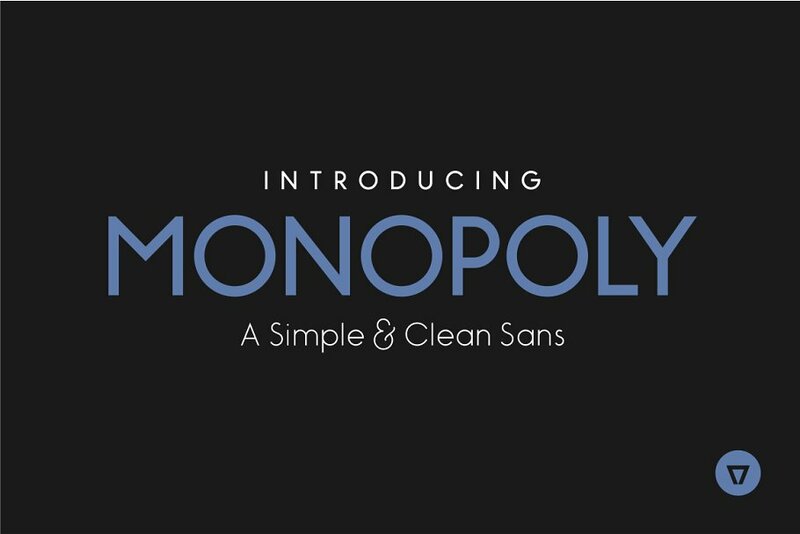 Monopoly is a modern, simple and clean monolinear sans-serif. 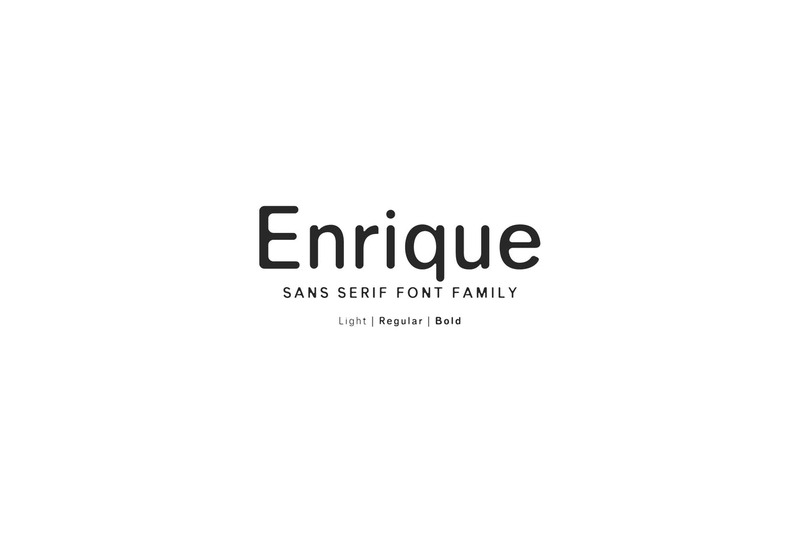 It has a complete western character set and comes in 3 styles: Light, Bold and Bold Inline giving it the versatility and unique look needed for your design project. 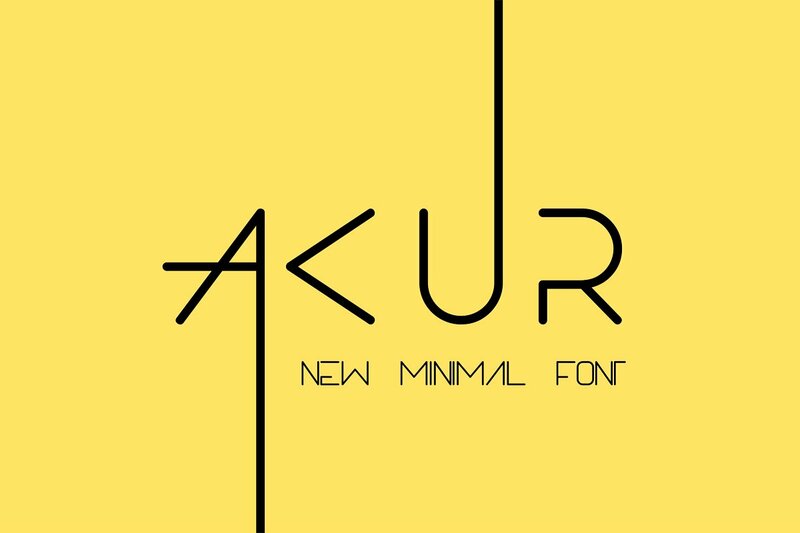 AKUR is simple but significant, and defined by its crisp edges and modern touches. 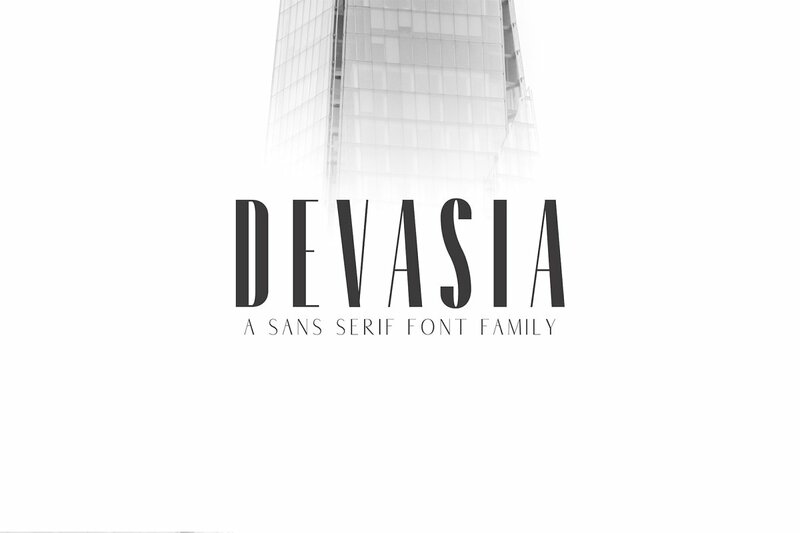 It is designed for optimal legibility. 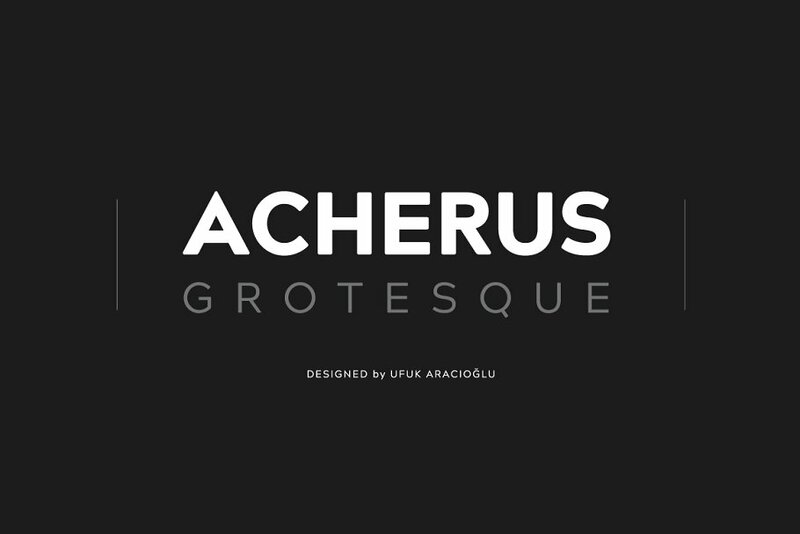 An all caps sans-serif, AKUR makes a statement without making a scene.